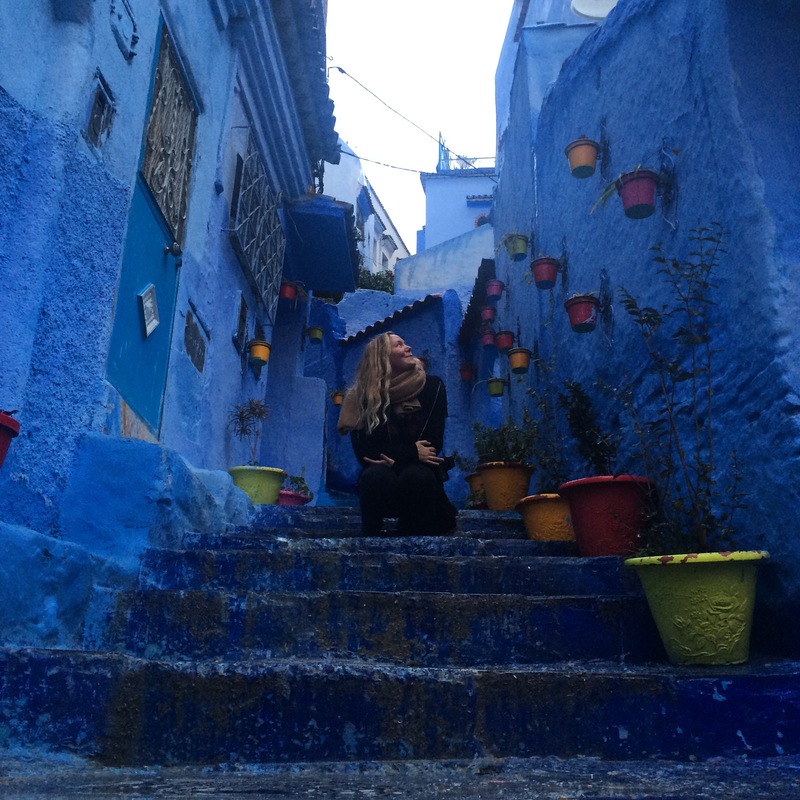 This is me, exploring beautiful Chefchaouen in Morocco, one of my favourite spots I’ve travelled to so far. I try to post as regularly as possible; I aim for twice a week. If you want to stay up to date on whenever I post, simply follow my blog (it’s that little black button on the right hand side of this page). Always feel free to comment on my posts; I love interacting with my readers, whether you agree of disagree with what I have to say. I think that’s about all I have to say on here! The way to really get to know me is to read some of my content; I express myself best through words so what you see on this site is a pretty clear representation of me. ^* Oh yeah, in case you’re wondering why I end all of my posts with “Hoije”, this is why: “Hoije” means “bye” in Limburgs. Limburgs is the dialect of Limurg, a province in the South of The Netherlands. I visit Limburg every summer because the majority of my family lives there. I’ve been saying “Hoije” since I was little and always thought it sounded like a cute way to say bye. It’s a little bit of me and my heritage to end of every post with. Aw thank you so much! I’ve been loving following your travels on Instagram 🙂 hope you’re well!! !